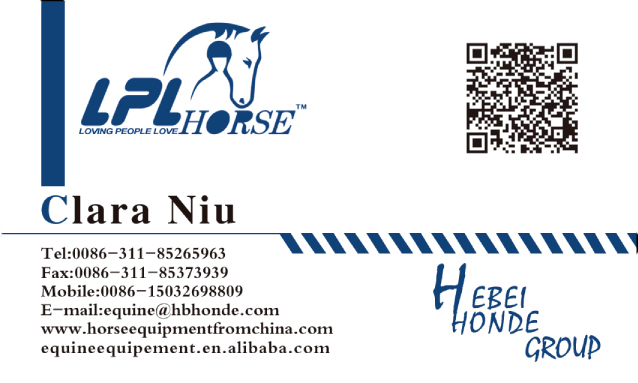 Product categories of Horse Polo Bandage, we are specialized manufacturers from China, Horse Polo Bandage, Soft Horse Polo Bandage suppliers/factory, wholesale high-quality products of Polar Fleece Horse Polo Bandage R & D and manufacturing, we have the perfect after-sales service and technical support. Look forward to your cooperation! Horse Polo Bandage is used on the lower of leg to protect horses from injury during training, competition or outdoor activities. 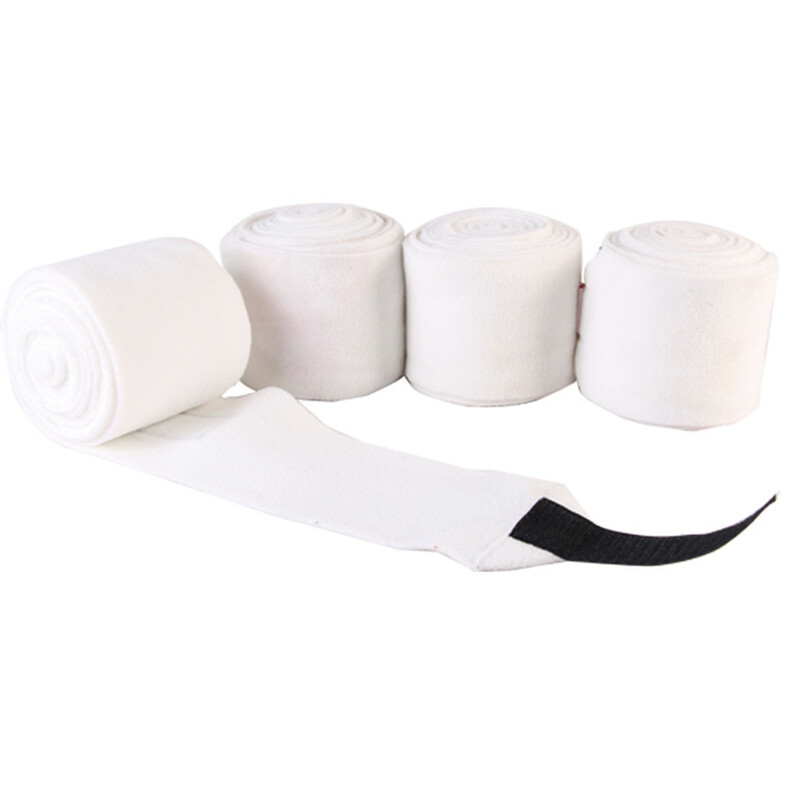 Regular horse polo bandage is make from polar fleece, which is soft and sweat absorbing. There is no padding inside polo bandage. Now, there are also elastic materials to make polo bandage to meet more demands. The length we ever produce 10x300cm, 11x275cm. You can also direct length and width. We can also add lether part, which show your logo, with polar fleece material to consist your style. If you have other ideas, please inform me. I will have a try to help you open your market.